There are more and more benefits found with adding PRP to treatments. Commonly, patients get PRP facials with include microneedling. 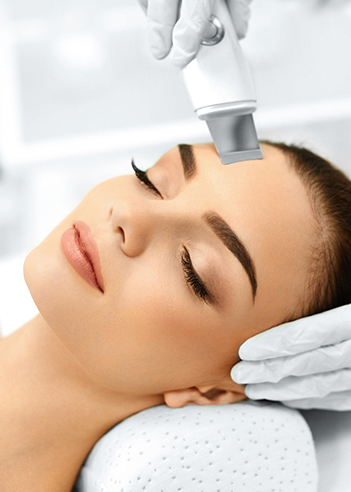 Platelet-Rich Plasma Facelifts combine a hyaluronic acid filler with PRP. PRP is also used for hair restoration, skin rejuvenation, O-shot and P-shot treatments that assist patients with sexual wellness. Patients who add their own golden plasma, the PRP, to their face and body therapy find they look even better several months after. The reason is the PRP stimulates their own skin’s stem cells to produce more collagen, grown new cells, improve vasculature and literally rejuvenate their skin. Women who have had the Platelet-Rich Plasma Facelift treatment find their faces look even better several months after they have had the treatments. That’s because the plasma stimulates their skin’s stem cells to produce more collagen, grow new cells and literally rejuvenate their skin. The new cell growth in your skin generated by the Platelet Rich Plasma takes weeks to months, which is why it looks so much better after more time passes. Botox and other filler treatments break down with time, but the Platelet Rich Plasma lasts and looks better as long as 18 months to two years.